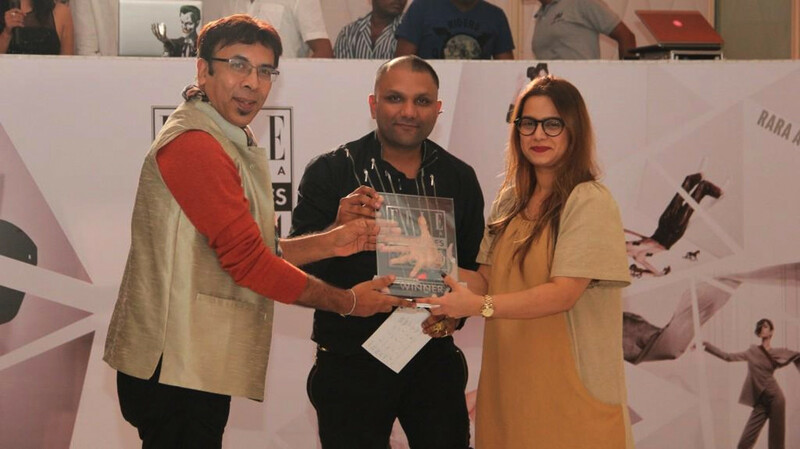 Red carpet glamour came alive as the well heeled fashion lovers of the city came together to raise a toast for ELLE Graduates 2014 at Tote on the Turf, Mumbai. Since last 7 years, ELLE has been launching the graduates every year – predicting most inventive fashion lables pripe for the big leagues and putting support behind them. This year not only are the graduates back, ELLE took it out of the magazine pages and turned it into an event. The glamour quotient at the event was truely raised as stunning Jacqueline Fernadez walked the red carpet in Atsu. ELLE graduates for this year were – Drvv by Druv Kapur, Ikai by Ragini Ahuja, Lovebirds, Rara Avis by Sonal Verma and Ilk by Shikha & Vinita who showcased their latest collection in the show. 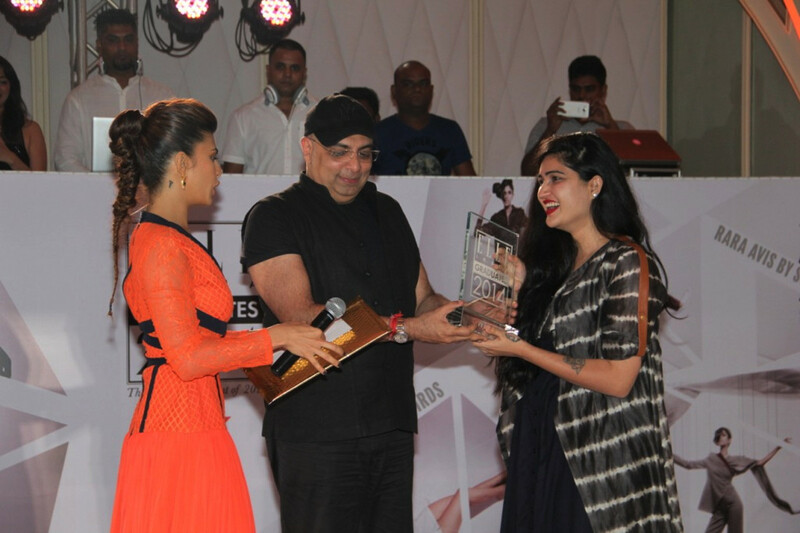 These graduates were judged by esteemed jury members which included ace fashion designer Tarun Tahiliani, actor Jacqueline Fernandez, designer Gaurav Gupta, Shekhar CS – President, Max Fashion and Aishwarya Subramanyam – Editor, ELLE. The winners are Ikai by Ragini Ahuja and Rara Avis by Sonal Verma. RAINWEAR COULDNT GET MORE GLAMOROUS !